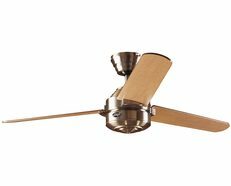 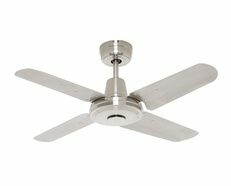 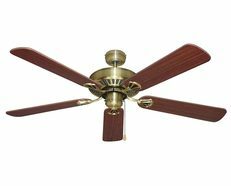 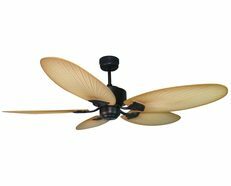 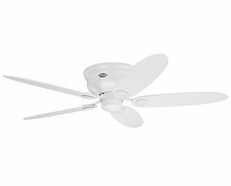 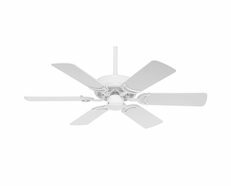 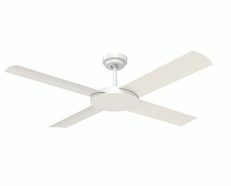 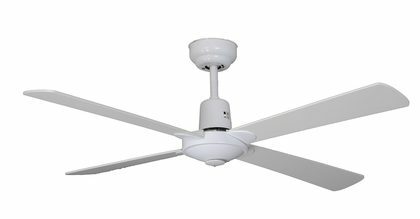 The Swift ceiling fan with timber blades offers an alternative indoor model to the Swift range. 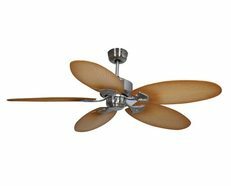 This model would be ideal for bedrooms with its quiet timber blades. 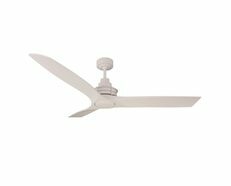 Operated by wall control as standard, remote controls, light kits and extension rods are available separately. 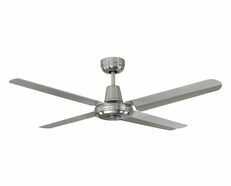 - Blade Span (Diameter): 52"